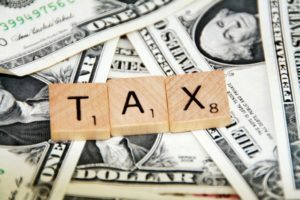 Tax Reform and Real Estate – NRVLiving – Real Estate. Simplified. If you’re paying any attention at all, you know that tax reform is one of countless issues being discussed in Washington DC right now. Whether you like what the House and Senate are proposing, or whether you don’t, the fact is that what’s on the table as “reform” has some serious deficiencies, and will be vigorously debated in the next several weeks. 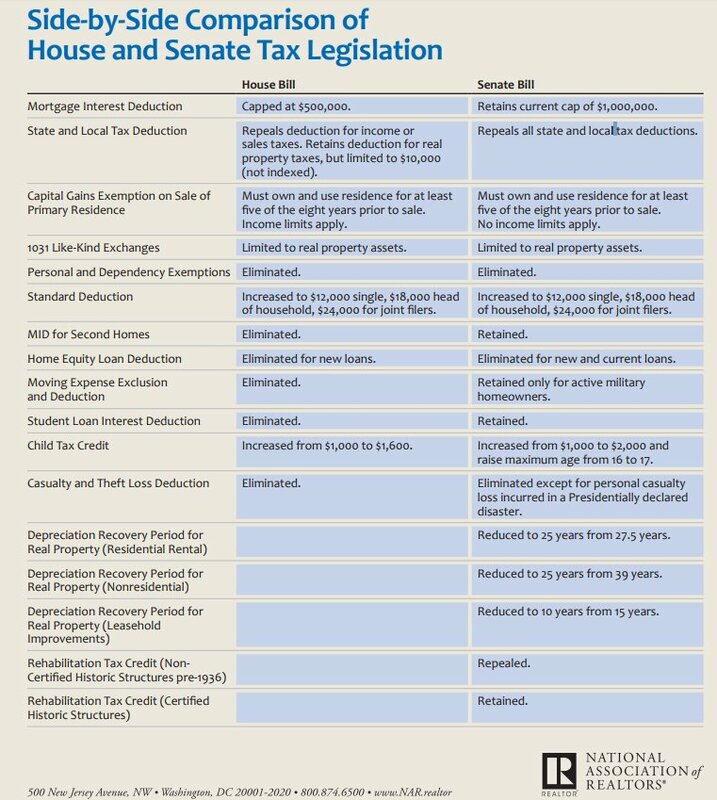 As a primer, I wanted to highlight the differences between the House and Senate bills. As of this writing, the House has passed its’ version, on November 16 2017, with the Senate set to begin floor consideration after Thanksgiving. So what’s in each plan (for now)? The Mortgage Interest Deduction (MID) is one of the biggest talking points within the real estate community to come out of these plans and that’s why houses are selling so good, some people even look for some nice Costa Blanca Properties for Sale by great real estate sites as https://www.eddieyan.ca/. On the surface, the MID allows a homeowner to reduce their taxable income by deducting the interest they’re paying on their mortgage. I was unable to find current statistics on this deduction for Virginia, but it looks as if – in 2014 – Virginia homeowners deducted an average of $10,250 in MID, saving $2,750 in taxable income. Removing this deduction keeps a not-so-insignificant amount of money as taxable for somewhere around 70% of all Virginians. 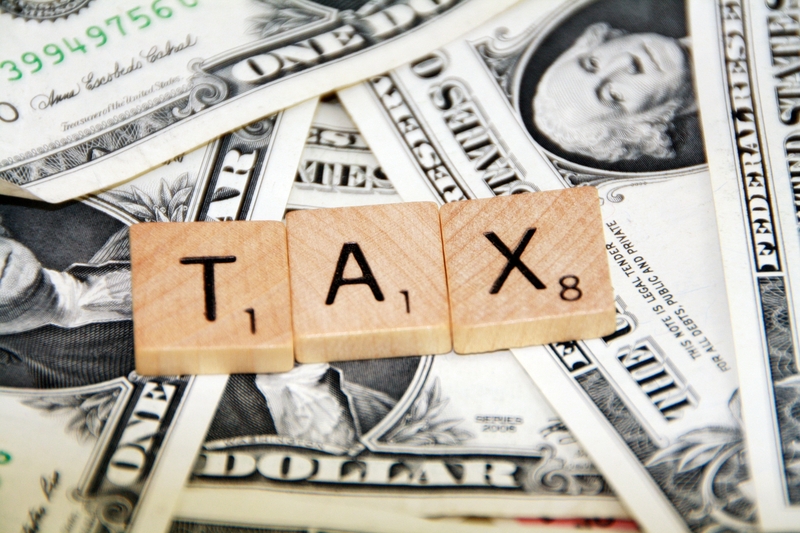 The MID is further canceled out because standard deductions are doubled, while state and local tax deductions are eliminated. This is $2,750 that Virginians put back into their homes, into their small businesses, into their savings … this is money that doesn’t get reinvested, either actively or passively, into the local community ever again. Everyone – myself included – wants lower taxes, but we can’t provide those if offering lower taxes to some means putting higher taxes on to the majority of Americans, which these repeals and modifications would clearly do. Further, tax reform doesn’t mean short-term cuts to some Americans that would roll into tax increases in just five short years. We have to do better. There are plenty of resources out there regarding tax reform and its impact on American homeowners. For two resources, I’d suggest starting with NAR and their Tax Reform page, as well as Home Ownership Matters. I’d love to be able to provide resources that accurately reflect the benefits of this plan, but the truth is that they’re incredibly difficult to find. Investopedia has a really good breakdown, however, and it’s about as holistic a look at the issue as I’ve been able to find. Make sure your Senators and Representatives know your thoughts. And let’s actually reform.